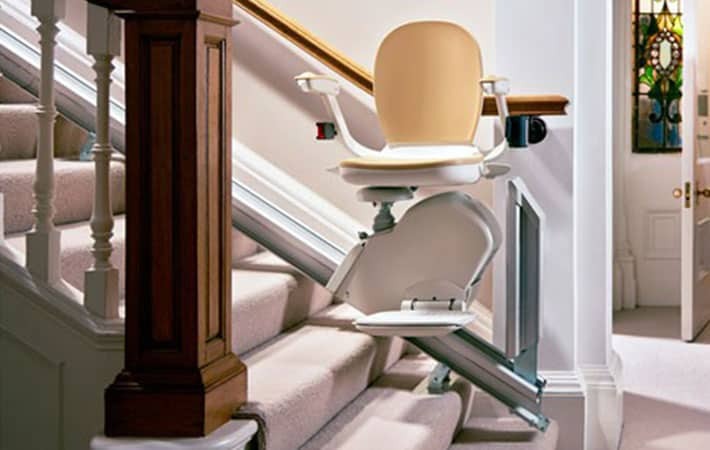 The Acorn 130 Superglide is the ultimate staircase solution giving you the full use of the home. 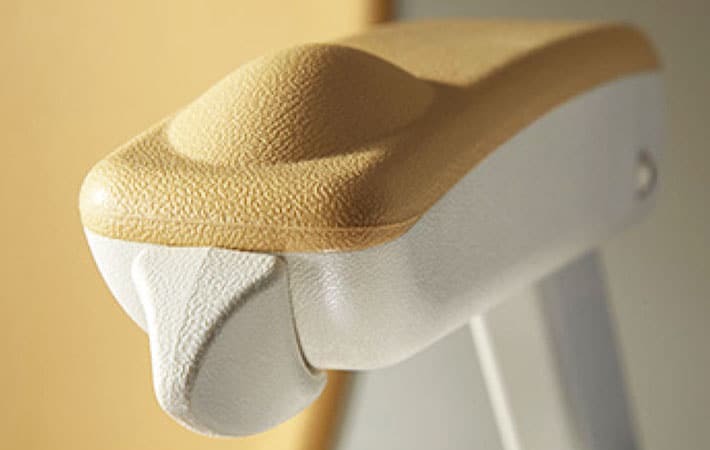 Blending seamlessly into your home, with a smooth start and stop mechanism, you can glide effortlessly up and down the stairs. 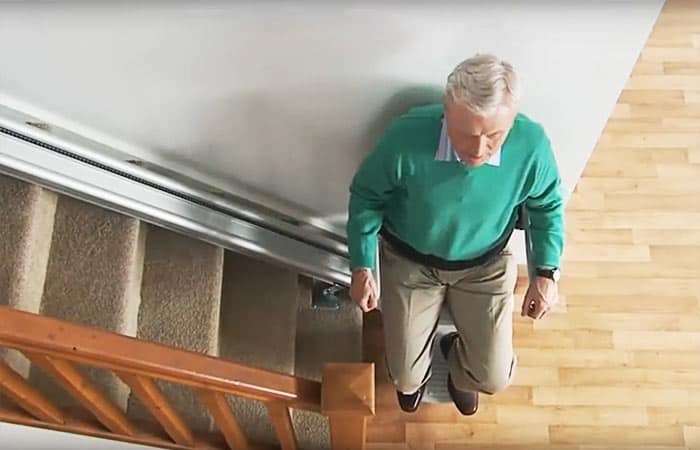 The Acorn 130 Superglide stairlifts make going up and down stairs easy.